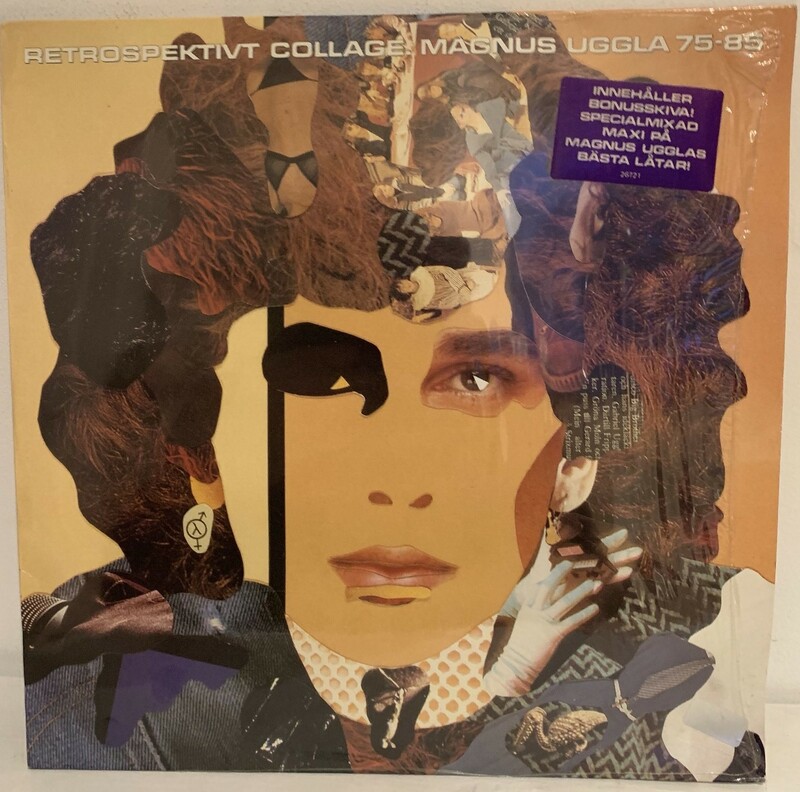 2LP - UGGLA, MAGNUS - RETROSPEKTIVT COLLAGE - MAGNUS UGGLA 75-85 with bonus 12", still in shrink with hype sticker! Including bonus megamix 12". This copy is still in shrink (opened), with the hype sticker on front (which is almost always missing)!